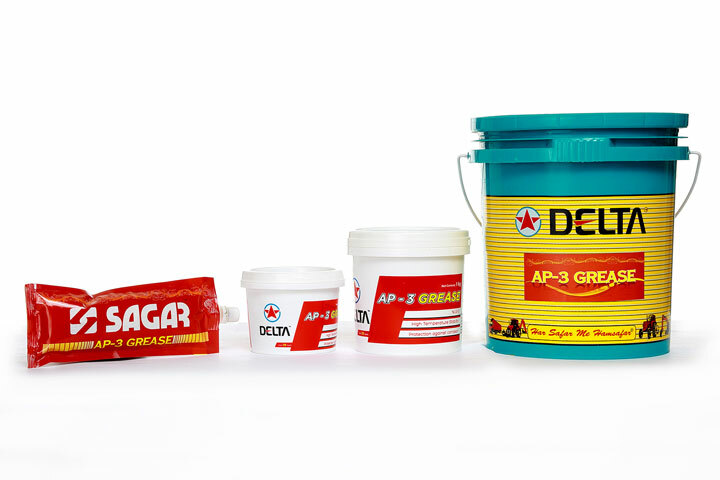 Delta GREASE-3 is a premium quality Lithium based multi-purpose grease manufactured from superior quality base oils and soap. This quality product smoothly makes Sagar Petroleums among the best automotive grease manufacturers in India. 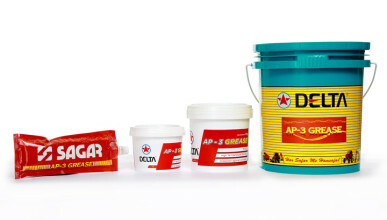 This grease is recommended for wheel bearings and other grease lubricated parts of automotive vehicles.